Frank Reich joined the media on a conference call to discuss the tough loss in Jacksonville. Frank Reich joins the media on a conference call to discuss the victory over the Texans and the next round in the playoffs against the Chiefs. Frank Reich spoke with the media following the big win against the Titans and now looking forward to the Houston Texans in the first round of the playoffs. Frank Reich talks with the media to discuss the Colts heading into week 17 against the Titans with the playoffs on the line. Frank Reich met with the media to discuss the huge win over the Cowboys. Nyheim Hines joined the media on a conference call to discuss the state of the Colts' running game. 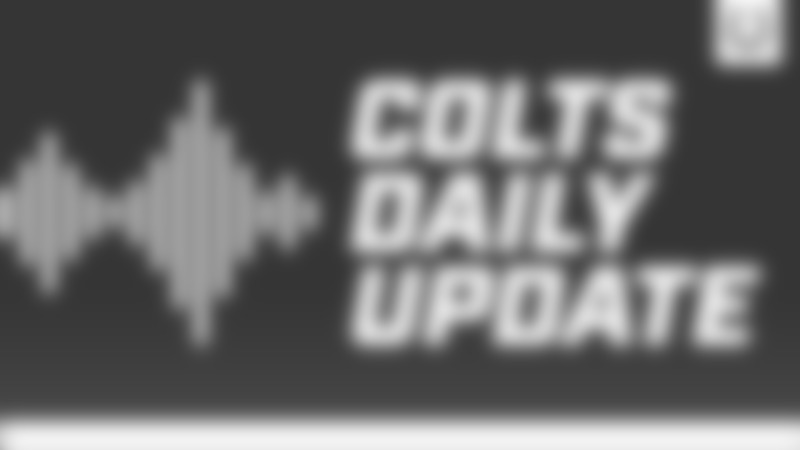 Clayton Geathers, Colts safety, joins the media on a conference call to discuss the improvement on defense this season. 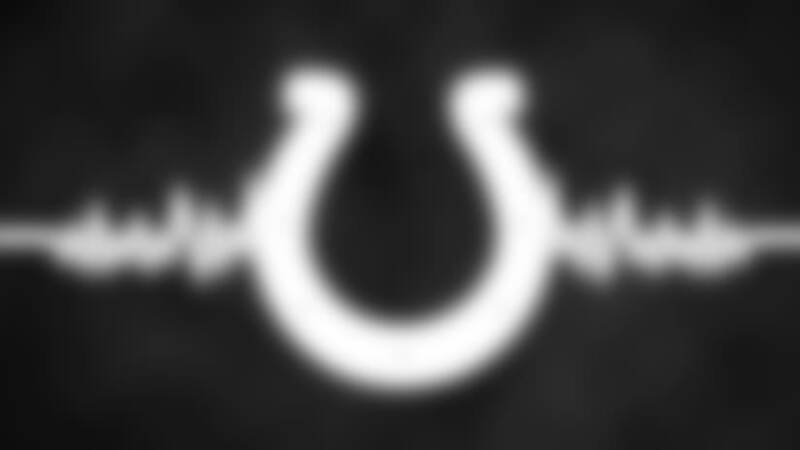 Colts defensive lineman talked with the media today on a conference call regarding the great defensive effort against Houston. Frank Reich talks wih the media on a conference call to recap the win over the Texans. Colts head coach Frank Reich joins the media to recap the win over the Dolphins. Frank Reich talks with the media to discuss the win over the Titans on a conference call. Frank Reich meets with the media on a conference call to discuss the win over the Jaguars. Frank Reich talks with the media regarding the team playing well heading into a week off.  Frank Reich talks with the media on a conference call to discuss how well the Colts played against the Bills. Frank Reich met with the media to discuss the setback against the Jets. Colts head coach Frank Reich joins the media to discuss the latest the game with the Eagles. Frank Reich addresses the media on a conference call to recap the win over the Redskins. Colts Head Coach, Frank Reich, spoke to the media on a conference call following the first game of the 2018 season. Frank Reich joins the media to discuss last night's game against the Ravens.